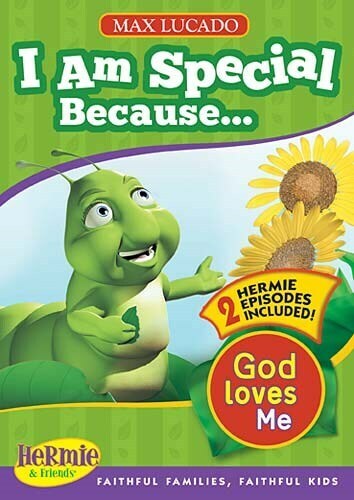 In Hermie, a Common Caterpillar, Hermie and his friend Wormie feel common, but God assures them that they are special-and that he isn’t finished with them yet! Hermie longs to be special like the ladybug, ant, or snail, but he feels common no matter what he does. But then God surprises him with a transformation that is anything but common!